Samples were received. All opinions are our own. Our family just came back from our Christmas vacation only to have two members of the bunch come down with a cold. Once the cough and scratchy throats hit both of them started reaching for the Ricola. Coughs have been quieted, throats have been soothed and Chruterchraft has been found. Thank you Ricola! This giveaway ended at 11:59 PM EST on January 10, 2014. I learned that Ricola has been family owned and operated for more than 80 years. The Sugar Free Green Tea cough drops sound interesting and healthy. I learned that they were chosen as Reader’s Digest “Most Trusted Brand 2013” for the confectionery product category. I learned they have way more favors than I realized. Maybe I could get my kiddo to take one! I like the honey lemon cough drops. This has always been my favorite cough drop. I want to try Ricola mixed berry flavor. I want the Cherry Honey drops. I learned Severe losses of honeybees also affect humans. About one third of foodstuffs worldwide are directly dependent on the honeybees that pollinate the plants. I learned about the 10 magic herbs and how to grow my own. Very interesting to use sand for some herbs to grow in. i learned its now in glacier mint. mmmm! I love Ricola’s dedication to the environment and sustainability! 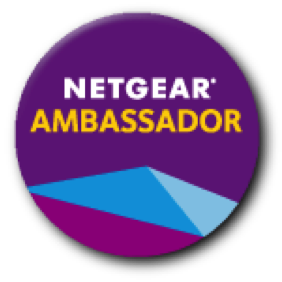 They make great products. I honestly never knew they made extra strength drops…maybe I’ve been living under a rock lol. I used to love ricola drops as a child because I always LOVED their commercials! I learned that Ricola has a mixed berry flavor! Would love to try it next time. I would like to try the Swiss Mint tes. I learned that in the 1980”s Ricola launches the new sugar-free herb drops in a practical, small pocketsize pack. A new era dawns: From now on, consumers can enjoy herb drops on the go! I like that the Ricola Extra Strength with Natural Menthol provides powerful cough relief with a soothing syrup center. I’ve always used sugar free cough drops, and I would like to try those green tea drops. I also like that they are family owned. 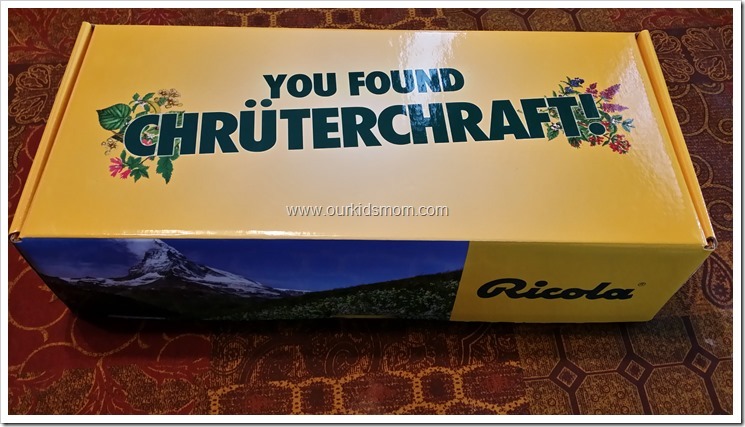 I learned that Ricola supports the organic cultivation of herbs in the Swiss mountains and without the use of pesticides and herbicides in making their all natural cough drops. I like the Honey Lemon flavor! I learned that they have been family owned and operated for over 80 years. They have been family owned & operated for over 80 years. I learned that Ricola now has an extra strength lozenge which has Natural Menthol and a soothing syrup center to soothe coughs. I could have used this a few days ago. I would like to try the Mixed Berry flavor. Thank you! I learned they were chosen as Reader’s Digest “Most Trusted Brand 2013” for the confectionery product category. id love to try the cherry honey flavor! 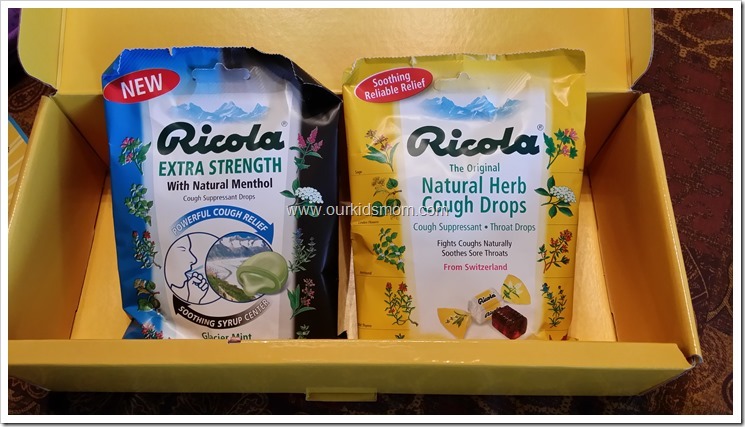 I love that Ricola uses natural herbs for their cough drops, I also like that this is a family-run company! I want to try the honey lemon Ricola drops. Thank you for the giveaway! I learned that they have been family owned and operated for 80 years. This is kind of fun, I learned you can download the RICOLA ringtone for your Cell phone! I learned that the company was founded in 1930 by Emil Richterich and uses herbs which are cultivated in the Swiss mountains using organic farming methods. I learned that all the herbs used in Ricola products are organically cultivated in the Swiss mountains. Honey Lemon is my favorite! I like the honey lemon flavored Ricola! I like that Ricola doesn’t use any pesticides in the growing of their herbs. I’d love to try the Honey Lemon variety. 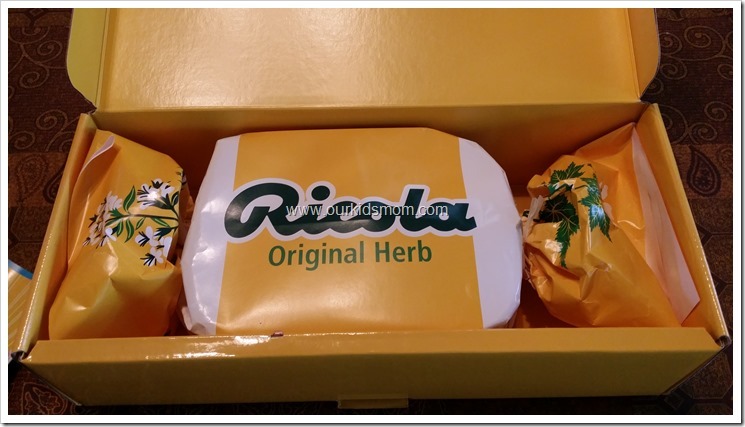 Ricola LTD is one of the most modern and innovative manufacturers of herb cough drops in the world. Ricola exports nearly 30 different ranges of herb drops and teas to over 50 countries. I learned that Ricola has a new Extra Strength Glacier Mint flavor and I want to try that cough drop. I would also love to try their Dual Action Cherry drops. I love that I can watch the commercials on their website and they also have games! Something I learned and liked – Ricola is family owned & operated for more than 80 years. I learned that there are 11 different flavors of Ricola. I’d like to try their Swiss mint tea; I didn’t realize they made teas. Want to try the extra strength glacier mint. I love the sugar free green tea and echnichea cough drops. I am diabetic and these work great. I learned that the company has been family owned for 80 years. That’s awesome. I love their cough drops. I like that is taste good and it is easy to always have a few in my purse when I need one because they are so convenient. They have been family owned and operated for over 80 years! I’d like to try their Cherry Dual Action Cough Drops. I like that it is family owned & operated. I like the memo game. I had no idea Ricola had games on their website. High quality basic ingredients are naturally a priority for Ricola. Herbs are therefore cultivated in the Swiss mountains using organic farming methods. No Ricola herb farmer uses pesticides or herbicides to cultivate the herbs. They have a lot of flavors I didn’t know about. Would like to try the Honey Herb. All the herbs are organically cultivated in the swiss moutains. I learned that Ricola is family owned and operated and has been for 80 years. I like their Extra Strength Glacier Mint! I was pleasantly surprised to find the large following of celebrities and singers who would not be without Ricola. I have used them in the past for a sore throat but I never gave a thought at how necessary they might be for a singer to keep his or her voice strong. Ricola herb specialties are exported to more than 50 different countries and are famous for their fine Swiss quality. I learned they have more flavors than I thought. I learned they have a Fun and Games section on their site. I learned about their different flavors, think I want to try their mixed berry flavor. I learned that they have their own Herb center. I learned that they are family owned and operated for over 80 years. That’s a long time! I have tried the original flavor but would now love to try the mixed berry flavor. 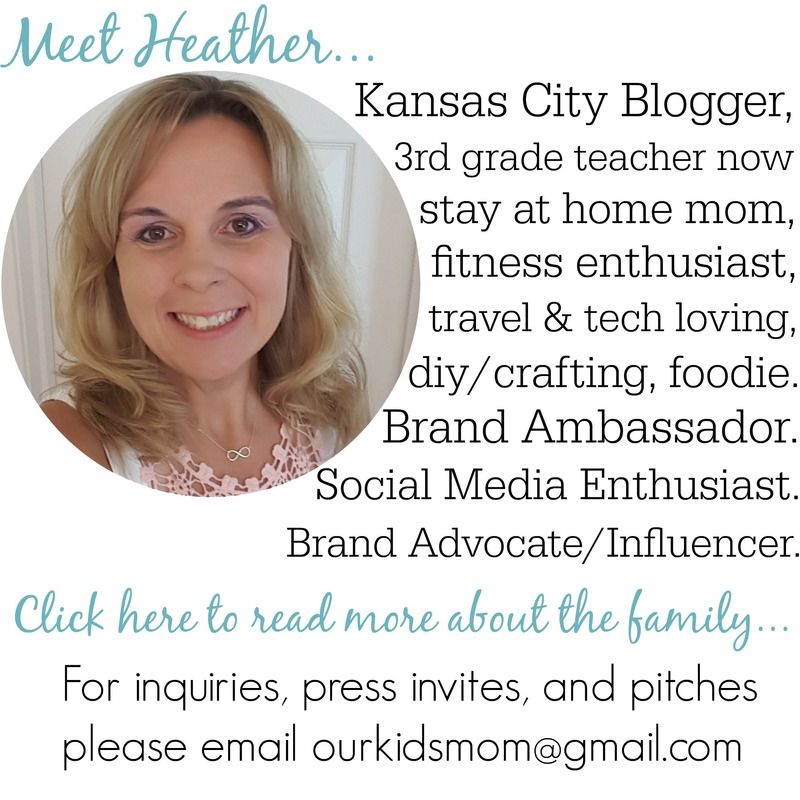 I learned they are a family company! I learned they have been family owned and operated for more than 80 years! I learned that there is a Glacier Mint flavor. I like that they use organic farming methods!!! I love honey lemon but would love to try the other flavors like cherry. I love the Honey Lemon sore throat drops! I love the natural healing herbs. I would like to try Swiss cherry. I like that the products are made from organically grown herbs. I want to try the Cherry Honey cough drops! I love the Extra Strength Glacier Mint!. learn they have a new flavor APPLE MINT !!!!!!!!!! I learned there are new flavors: mountain mint and mixed berry! I’d like to try the mixed berry cough drops. I learned that all of their products contain herbs. I learned that they have sugar free cough drops available as well as the regular variety. I like that they are an all natural product. I learned that it has been family operated for over 80 years. Learned- All the herbs used in Ricola products are organically cultivated in the Swiss mountains. I like the glacier mint cough drops. I learned the herbs they use in their products are grown without pesticides and herbicides! I learned that the company has been family owned and operated for 80 years. I learned that for public hygiene reasons, no visits of their production sites are allowed! I really like that it is a family owned company! The original cough drops are my favorite. I learned they have been family owned and operated for 80 years! I love their Swiss Cherry cough drops. Currently use the Honey Lemon – would love to try the Cherry Honey. I have always loved the Ricola Cough Drops! Instant relief for your throat!! I want to try the Extra Strength Glacier Mint cough drops. I’d love to try their Swiss Cherry flavor. I like the fact they have been in business for 80 years. I would love to try their Green Tea cough drops. Yum! I love that they dont use pesticides! 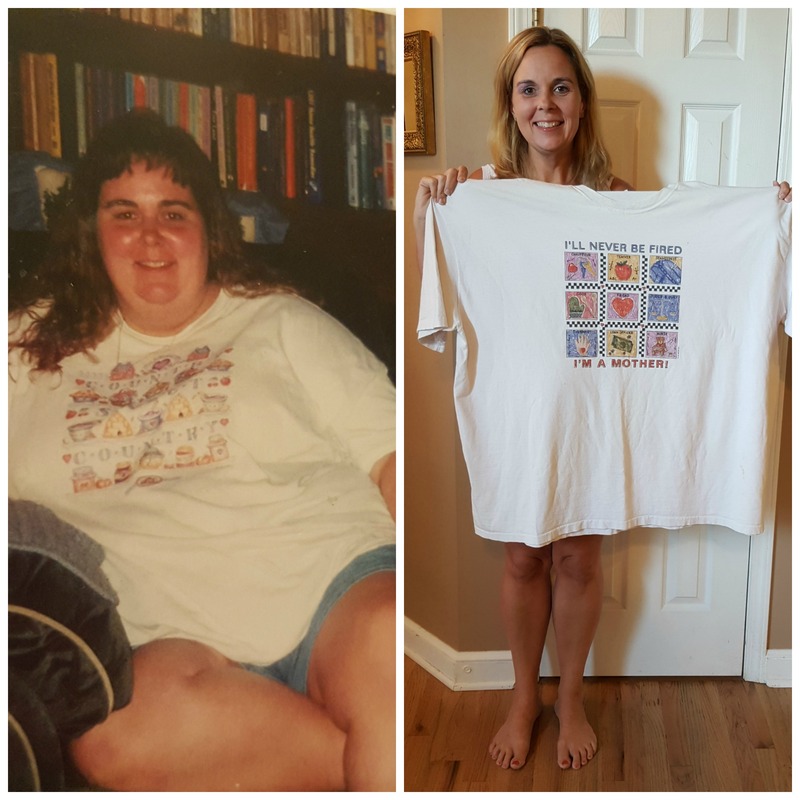 ive loved their products for years but never knew that! Ricola Ltd started the Ricola Foundation in 2010. This non-profit foundation is Ricola’s contribution to research and preservation of natural cultivation processes and their cultural heritage. I learned that its a family owned business.